Women.Who.Write. is a collective of writers. Our aim is to publish and promote work by women. We encourage all writers to submit their work. All work must be print ready. Author responsible for all editing and proof reading. All work must be written by the author or the author has permission to re-publish. Must attribute any quotes or excerpts pulled from other authors, sources, books, music, etc. Once published, author must promote on their social media platforms. Submissions should not exceed 2,000 words in length. Authors may submit posts on any topic. Must include bio, headshot, and website with submission. 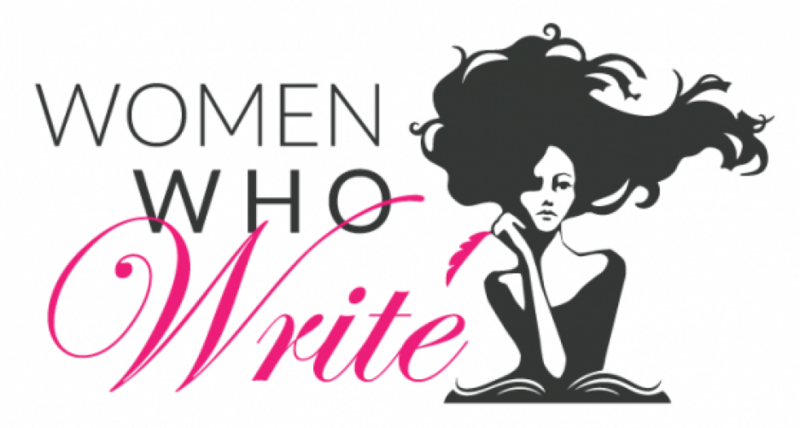 To submit your work, please email women.whowrite@yahoo.com and include SUBMISSION in the subject line. Once we receive your submission, you will receive confirmation in one week.